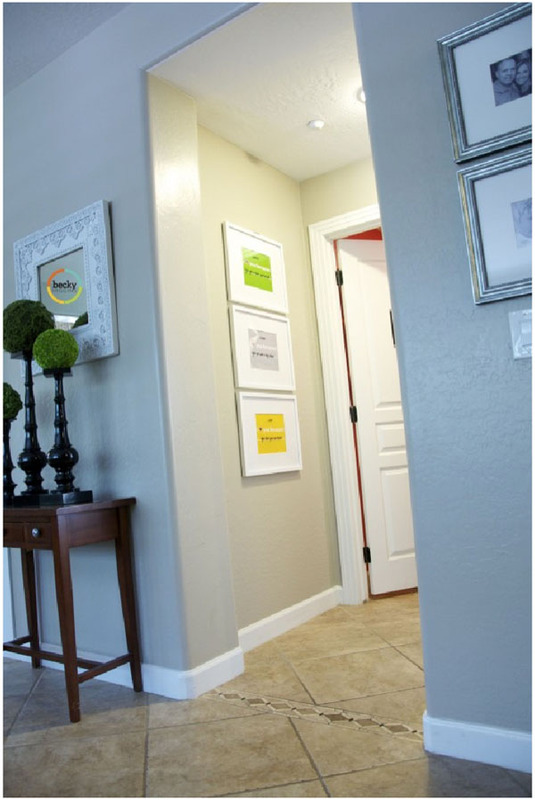 The type of projects that deeply inspire me because they are family-focused. They are the type of projects I want to do RIGHT. NOW. I could miss out on some SERIOUS opportunities to connect with my family. and especially to the life of my children. The first two projects are from Becky Higgins and the third is from How Does She? 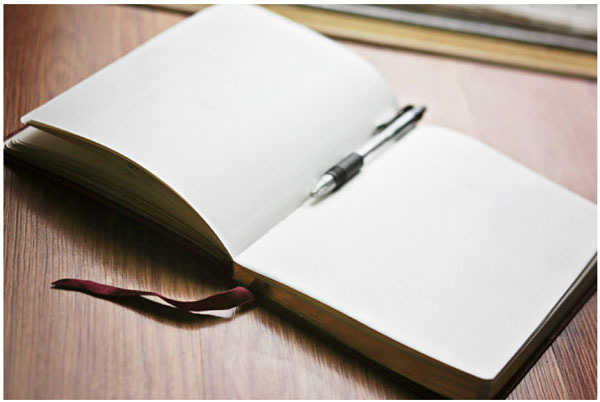 Click on the links for all of the information on each project. 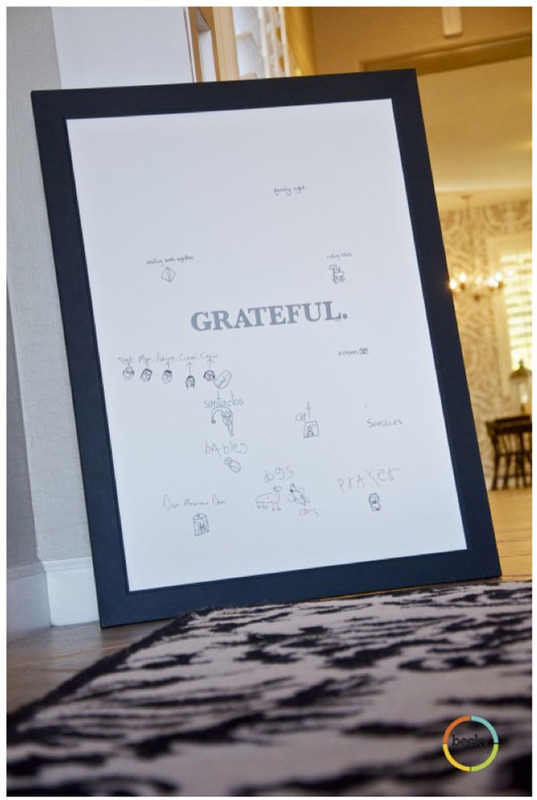 The Grateful Poster is the PERFECT way to get your November started off right. a wonderful way to connect in a very magical way. Thank you SO much Becky Higgins and How Does She? Do I REALLY have time for more projects? those are opportunities I should ALWAYS make time for. They are the opportunities that matter most. I am probably overanalyzing, but I do not really like to say that I love my kids because of what they do. I love them because they are what they are, not what they do. I'm just a bit reluctant saying that I love them because they do their homework, for example. Jessie - I completely get what you are saying. 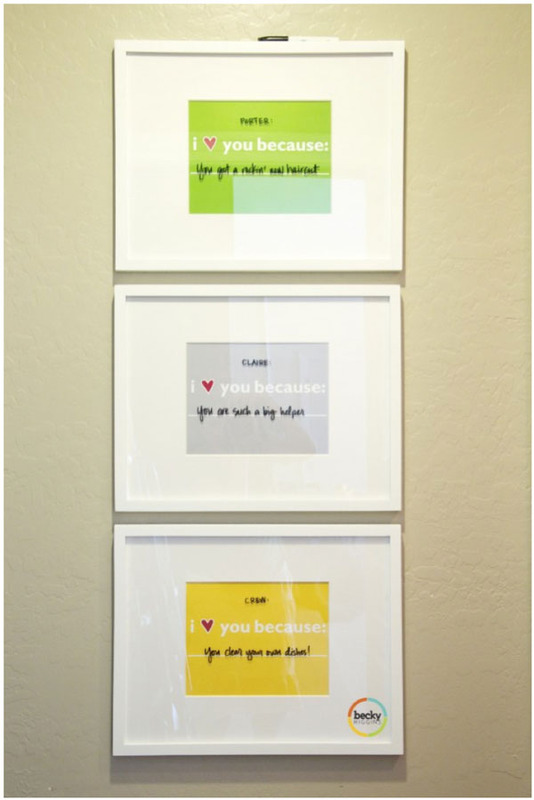 That's why I love the versatility of the "I love you because" project. They are personal to your own family and can change on a daily basis. Pointing out wonderful character traits about your kids is one of the best things we can do as parents. (And letting your kids write things about what they love about their siblings is a great approach as well). Thanks for being here and taking time to comment!